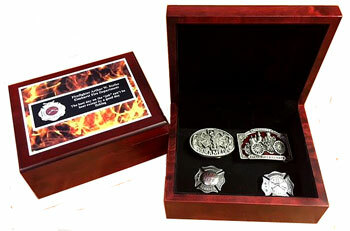 At StationHouseGifts.com we construct our plaques and awards designed around the strong traditions of the fire service. 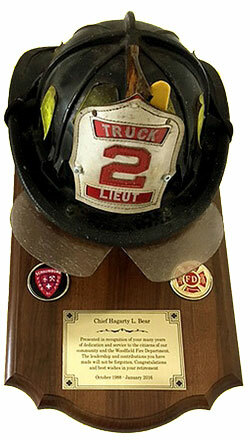 Our goal is to provide affordable ax plaques and awards with a personal connection that a firefighter or fire department will be proud to present and display. Our designs are easily personalized to create a presentation award unique to the individual, your company or the Department. 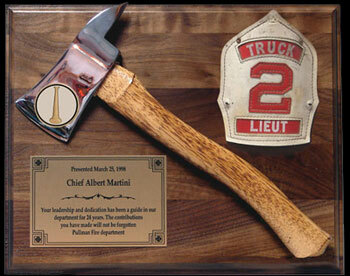 The "badge" we attach to the axe head is of our own design and only available on StationHouseGifts axes. All our plaques are assembled to order at our shop using best quality parts available to us. To our many customers; We appreciate your continued support and confidence in our products. 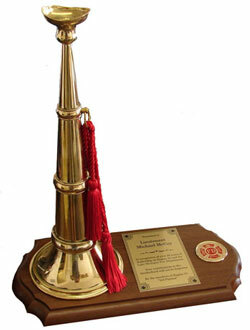 We are dedicated to supporting the pride and traditions of the best "job" there is.